Why do I need a quality business plan for my small enterprise? 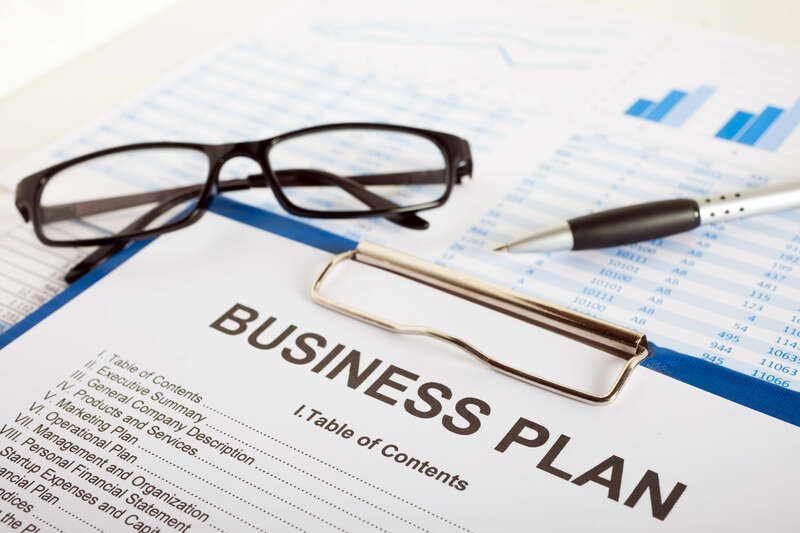 Wise Business Plans > Blog > blog > Why do I need a quality business plan for my small enterprise? Often, business owners think of a business plan as a document that is only used to secure funds from investors and institutions. While funds acquisition is an important facet of business planning, it is also true that a correctly prepared business plan is an outline for the future of your business, essentially a road map to guide your company in the direction you foresee it growing and a necessary tool to keep it running in that direction. If you are in the process of opening a new business, your plan can guide your progress, including steps for what needs to be done, what resources may be required, and what you can expect to happen, usually for the next three to five years. A good plan will help you to keep up with strategy options and changes in the running of a business, as it progresses from fledgling stage to an established, growing enterprise. It will contain information that will assist in long-term decisions such as asset allocation and when and how much you can afford to spend on supplies and property purchases. Particular portions of your business plan can be useful in the training of employees, especially when it is time to explain future objectives and requirements to your salespeople , supervisors or other management team members. Having the information that you want to convey, explained in an easily understood business plan can be a time saver to everyone involved. A properly prepared business plan is a real asset when considering the sale of your business. It will help interested parties understand what you are selling, what it is worth and also, the reasons that it would be a desirable investment. Finally, back to investors and banking institutions. These do require that you present a well thought out, current business plan before they are willing to part with the funding that you will probably need at some point in your business life. Planning is as important to business as breathing is to life. Make sure that you plan consistently and effectively to ensure the health and longevity of your business life.